I NEED THESE! Holy I’m in love and I don’t care how weird you think I am. 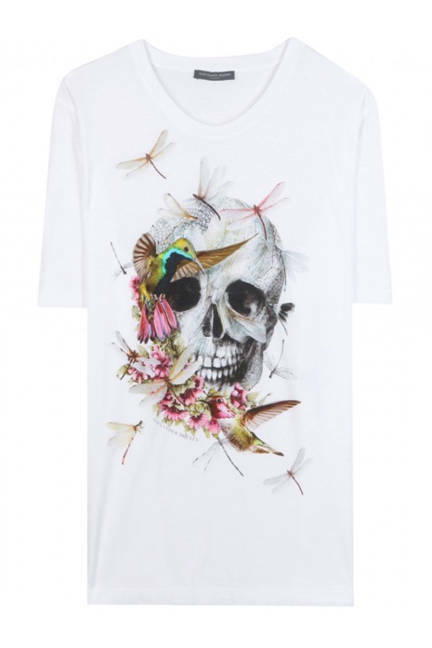 For the skull shirt (Alexander McQueen), I would do unspeakable things to own. 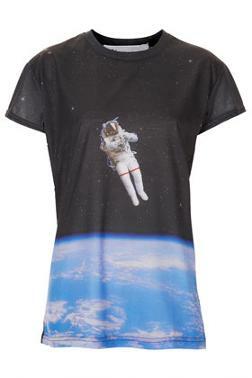 The astronaut t-shirt (Topshop) is just so fun and would look great with red jeans, a leather jacket and military boots. Love them. I feel like I’m going to be into graphic tees come spring time.